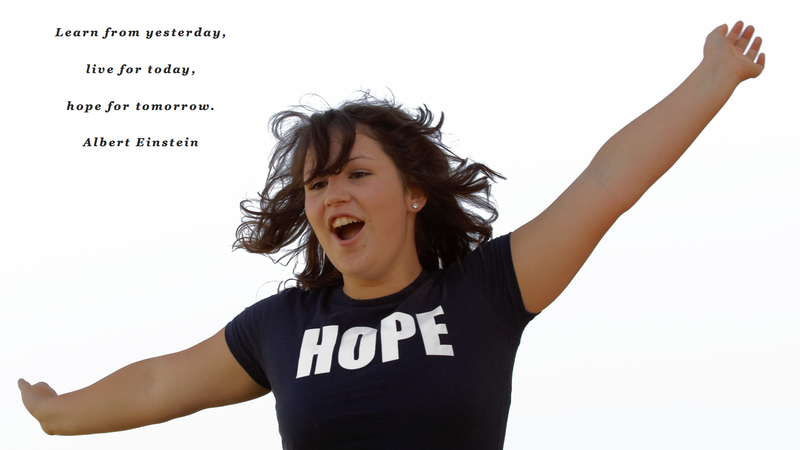 Learn from yesterday, live for today, hope for tomorrow. Albert Einstein. Last month on the Kinwomen blog we discussed how important it is to live in the present. That today is all we have and that there are no guarantees for tomorrow. That is all true, but we also need hope. Hope is found in the idea that there is a tomorrow where all things are possible. 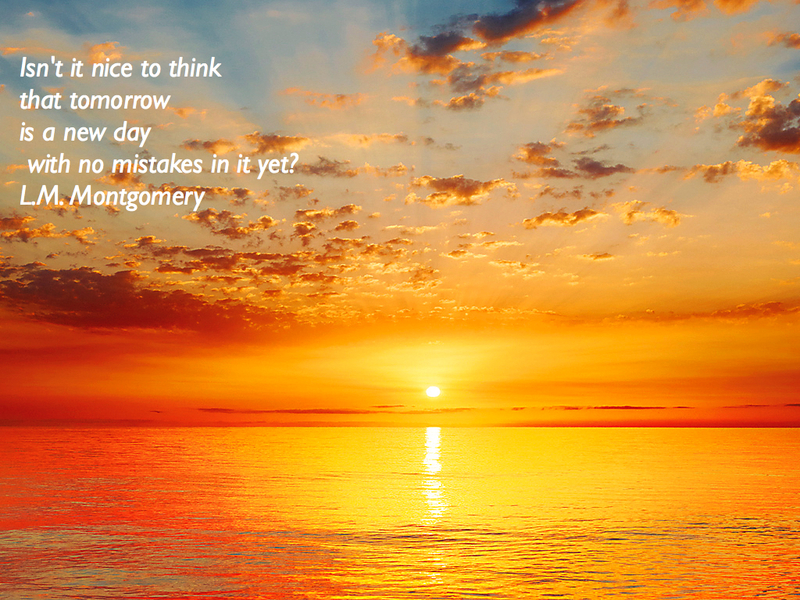 Whether it is a literal tomorrow, or the future generally, we all need to believe that tomorrow will be better. a tomorrow where we haven’t made any mistakes yet. a tomorrow where good things can happen. a tomorrow where circumstances can change. Tomorrow is a day where we have the possibility of a fresh start. Tomorrow’s story hasn’t been written yet. The image of a fresh page waiting to be filled with tomorrow’s story gives us hope. our today is filled with disappointment at ourselves or others. Our today is filled with loneliness. Our today is filled with failure. A new day gives us the opportunity to gather our courage, to be brave and face the future with hope. It’s an opportunity to think about things differently and to use the lessons we learnt yesterday for our benefit tomorrow. I don’t know how many times I’ve gone to bed with a worry-filled mind only to wake with a fresh focus and a sense of starting over. So, if your today is filled with disappointment, keep hoping for a better tomorrow.